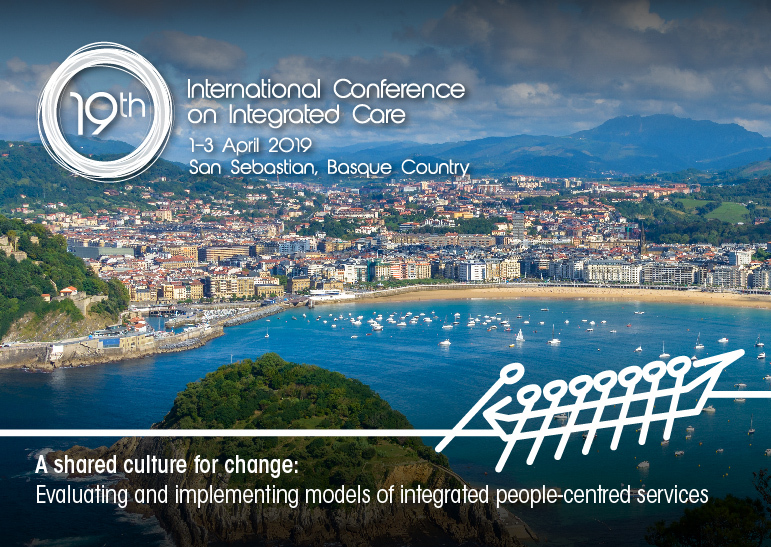 HOPE joins the organisation of the 19th International Conference on Integrated Care which will take place in San Sebastian, the Basque Region, from 1-3 April 2019. If you would like to showcase your research or project at the conference in the form a workshop (60 or 90 mins), oral presentation (20 mins), oral poster (inc 5 minutes PowerPoint presentation) or display only poster (no presentation time), please follow the steps outlined below. Papers can be received in English and Spanish and translation will be available at the conference. Deadline for abstract submissions: Friday, 28 September. Note: Special consideration is given to papers that can demonstrate active people involvement in either or all of design, implementation and evaluation. All accepted abstracts will be published in the International Journal for Integrated Care.